After Hijri's Blog | "Ya RasoolAllah you are that Noor that the full Moon is brightened by your Noor and you are with your beauty and elegance a shining sun." O Shaytan! You’re helpless to stop me as you are locked away! O Ramadhan we welcome your arrival. Allah sends an assembly of angels to our homes to shower his mercy at this time. The children’s excitement levels are high with the fast on the verge of beginning. O Allah for the sake of the smiles of these children shower your mercy upon us at this blessed time of sehri! The time of Fajr Prayer is glooming upon us. Obeying the order of his utmost majesty! O fajr why is it that this month everyone loves you dearly? I promise to love and meet with you everyday O fajr! O Allah make my link with the Morning Prayer firm! O Ramadhan we welcome your enlightened arrival. I think of those people who have a ray of hope of drinking a drip of water and eating a piece of bread. Not a day passes by where I give thanks to Allah for the favours he has bestowed upon me. Today I dedicate my fast to those who are less fortunate with the joys of eating and drinking as they wish. The time of Iftar is nearing! The children are sat around together on the floor counting down the minutes. Memories flow from the times when the Beloved One often would see young ones hand in hand united. The dates are distributed along with water. Smiles emerge truly from the hearts. In Ramadan love, peace and unity appear without us being aware. The time of Isha has arrive. My eyes are amazed to see such a wonderful sight! The House of Allah is full of enlightened people! Our hearts become soft and purified! May our love for the Owner of the Quran-e-Karim become stronger! O Month of Ramadhan you have given us a reminder to recite the Quran-e-Karim often. The voice of hate, arrogance & cruelty has been destroyed within the hearts of people! The peaces within our homes have increased! Where are the blessings flowing from O Shazad? Ramadan you truly are a blessing to us all. Please keep me in your humble prayers in this blessed month of Ramadhan. I claim to love the best of creation with this heart. Replace the arrogance and corruption with humbleness and your true love O Beloved! Repair my heart O Beloved One! I am constantly attracted to the negative talk of this society. The heart becomes weakened and rapidly filled with this dirt. This dirty heart desires to be polished with your endless light O Beloved! Enlighten my heart with a glance from your illuminated sight O Beloved! My outward in the eyes of the people looks pure and white. What will become of my hidden inward? My outward is clean but my inward is filled with black stains in my heart. Take the black stains of this heart away and replace it with your mercy O Beloved! My evil ego is spreading within my heart rapidly. I am pleading for this blackness to stop spreading over my heart. Place a glimpse of light so the blackness of my ego becomes destroyed O Beloved! My thoughts reflect on what my heart says. I frequently have negative opinions of others living in my heart. How do I eliminate the negative feelings of others from my heart? Take away the negative feed from this heart and replace with positively for all O Beloved! When a spot of dirt on my clothing is within sight it becomes washed and clean. My hidden heart is filled with many spots of dirt. How can I stop the dirt from entering into my heart? Clean, purify and protect my heart from all evilness O Beloved! Yet it is filled with self pride, ego and hate. O Shazad what kind of lover are you? My heart fails to hold the qualities of a true one. O Beloved! I turn to your holy court for help and mercy. Flourish and enlighten my heart with true divine love O Beloved! The Enlightened Face of Mustafa! 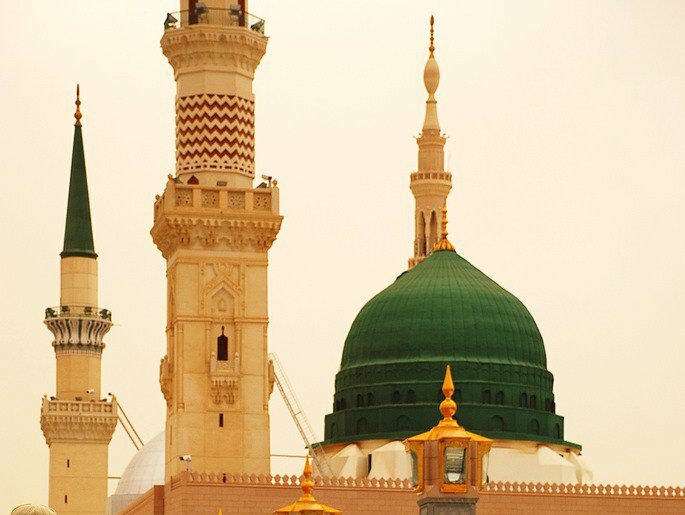 When one glances upon the magnificent face of Mustafa, so eloquent that words cannot justify the feelings, love and pleasure. Oh Mustafa Grant us the honour to see your enlightened Face! The Beautiful eyes of Mustafa! Filled with awe of love, beauty, compassion and constant desire to view such a sight. The gaze of the majesty pulls hearts and souls towards his holy court. Oh Mustafa grant us the blessing to see your miraculous gaze! The blessed forehead of Mustafa! Filled with light, splendour and beauty. O Mustafa! The Grounds would kiss your enlightened forehead when you graced and placed down in prostration. O Mustafa grant us the permission to kiss the places where your blessed forehead touched. The blessed hair of Mustafa! The beautiful black hair filled with enriched light. O Mustafa! Countless would kiss the hands of those that touched your beautiful hair. 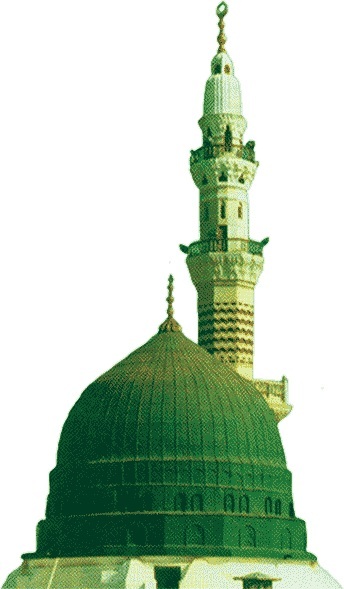 O Mustafa honour us with a particle of light from your enlightened hair. May Allah grant us all vision of Sayidnah RasoolAllah [salal Allahu allayhi wa sallam] over and over Ameen! O Holy Sanctified Sandal of Mustafa! My lips desire to kiss your blessed Sole! These lips were created to talk of the honour the Blessed Sandal has been granted!. If I am honoured then my lips shall speak on my behalf and say “Ya Allah forgive this soul as the Sandal of Mustafa was kissed by me”. What an honour it would be for these lips to touch the Holy Crown of the Creation! May I be sacrificed on the blessed soil that kissed you. If I am honoured then the features of this face shall speak on my behalf and say “Ya Allah forgive this soul as the soil that kissed the Sandal of Mustafa was rubbed on me”. What an honour it would be for this face to rub the soil that kissed the Holy Crown of the Creation! My desire is to place you on my head! Indeed you are the Crown of Crowns! Honour this head with the presence of the Crown of Crowns! I will feel at peace, joy and tranquillity. If I am honoured then my head shall speak on my behalf and say “Ya Allah forgive this soul as the Sandal of Mustafa was placed on me”. What an honour it would be for my head to hold the Holy Crown of the Creation! The scent from your Holy Sandal is the cure of my illness. The beautiful Fragrance you constantly gain from kissing the Beloved’s blessed feet over and over. Honour me to solve my illness by allowing me to smell this scent over and over. If I am honoured then the scent shall speak on my behalf and say “Ya Allah forgive this soul as the beautiful scent from the Beloved’s Blessed Sandal of Mustafa cured his illness”. What an honour it would be for my body to take in the marvellous scent of the Holy Crown of the Creation! On the day of Judgement countless lovers will fall and Kiss and hold you with passion, emotion and great intense love. Allow my dirty hands to become clean and pure by touching you over and over. 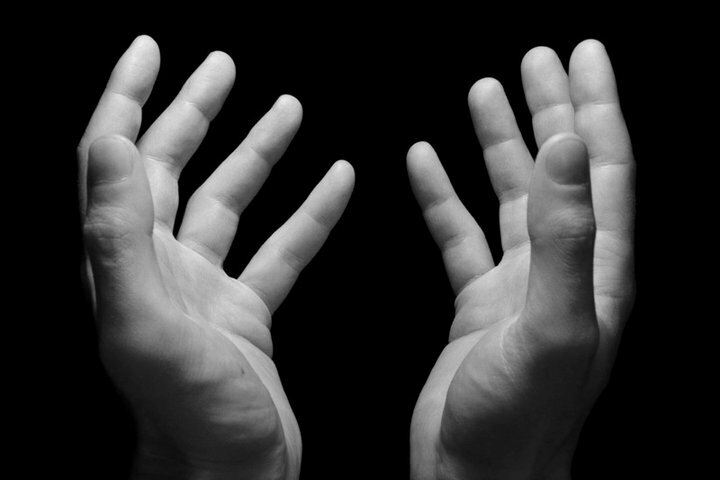 If I am honoured then my hands shall speak on my behalf and say “Ya Allah forgive this soul as the Sandal of Mustafa was touched by these hands over and over”. What an honour it would be for my hands to touch the Holy Crown of the Creation! O Shazad! These wishes of the heart shall only be honoured when you lower yourself as a nothing in the holy courts of Mustafa! Lower yourself in respect so your wishes are met with countless blessings from the Holy Sandal of Mustafa! Ya Rasoolullah! Indeed you are the torch of Prophethood, the universe your passionate devotees. Ya Rasoolullah! You are the bright moon of Nabuwwat, manifestation of the Beloved [sallal Allahu allayhi wa sallam]. ‎Ya Rasoolullah [sallal Allahu allayhi wa sallam] from your holy court we eat, from your holy court we drink, the water in reality is your water; the food in reality is your food. Every heart will be intoxicated and all eyes witnessing this will be lost in its Love. Do not think of this as prostration O Najdi, for I am just presenting my head as an offering. 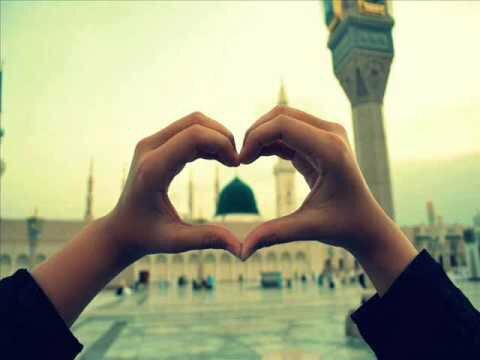 Through the manifestation of the Beloved Prophet [sallal Allahu allayhi wa sallam], the heart of Noori is radiant. Until the day of Hashr, may this abode of Noori be forever luminous.